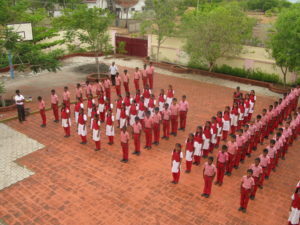 Providing high quality education for under privileged children in Tamel Nadu, India, for over 14 years. 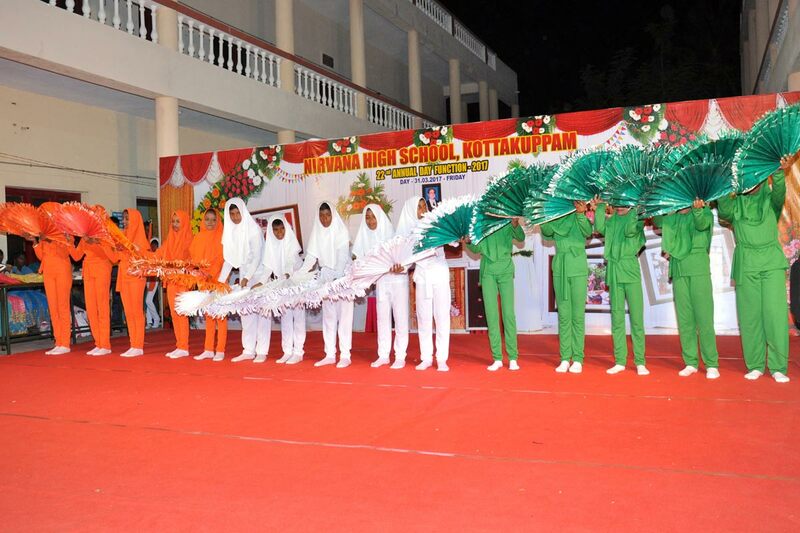 Nirvana School has provided nursery, primary and high school education to over 1500 students. Nirvana Trust was launched by Mrs. Vinodini Samani in 1994 after the sudden death of her husband Mr. Pravin Samani. The school itself was formally opened in December 1995 by Mrs. Samani, fulfilling the vision she shared with her late husband. The school has a well established curriculum and provides children with the skills and knowledge to move out of poverty and prosper in life and into further education. The most popular way of making a real difference to the lives of a child and their family is to sponsor a child to cover the costs of their education. However, there are lots of ways you can help in your own way. £80 sponsors an entire years education including all books, equipment and uniform costs for one child. We’ll send yearly updates to you from the child your money sponsors too. Organise an event or simply organise a collection from friends and family…we’ll see how we can support you. We’ve had volunteers from all over the World and we’d love to have your help and skills in helping deliver the student’s education at Nirvana School. We have a number of different funds which your money can be allocated. Donate from as little as £3 a month. The School is part of a wider Trust which provides other community services too. 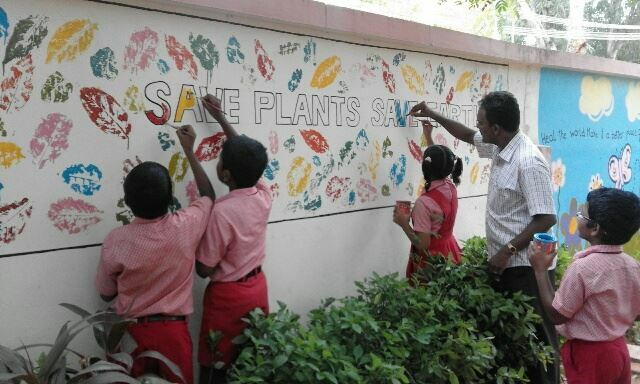 The Community Education Centre run by the Nirvana group is a few streets away from the school. The centre runs after-school classes for kids as well as adult education classes for the local residents – all at minimal fees. Apart from looking after Nirvana School the wider Trust does a lot of other work in the local community such as helping orphanages, running eye clinics, cow feeding and distributing food and clothing.